Having an editor say to you, The wolves anecdote was nice, but far too long, was rewarding in itself or how I blew my legs out chasing Rebecca Rusch up a single track away from those wolves. 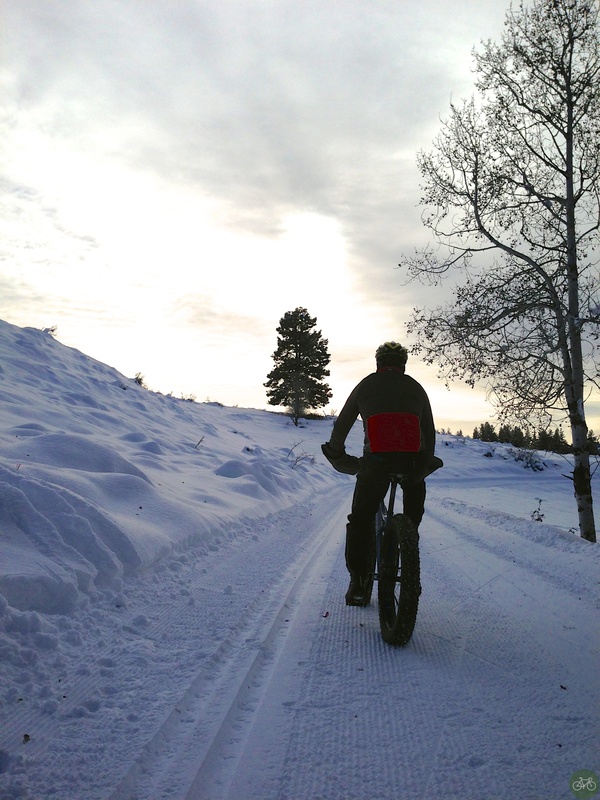 Got stories to tell for years about fat bikes on the snow and we had lots of fun on assignment for Wired. The rest of the photos are lightboxed on G+ and Flickr. Thanks to REI for the Winterflyte kit and Salsa for the Mukluk. Also seen in the photos are a 907 and Fatbacks and Smith Recons.